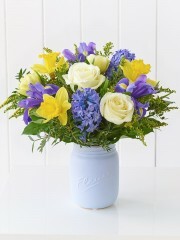 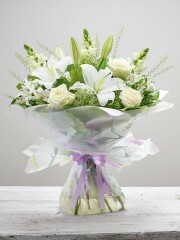 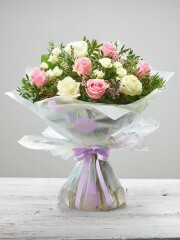 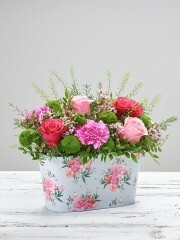 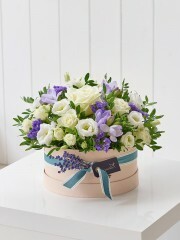 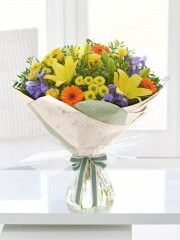 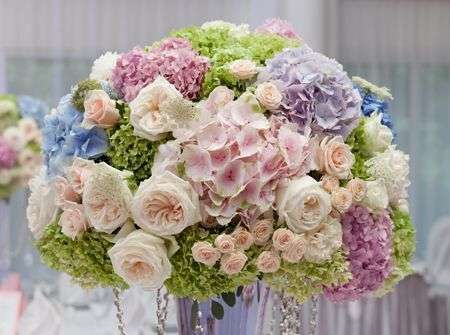 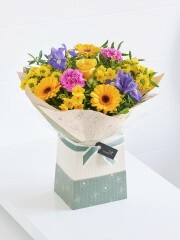 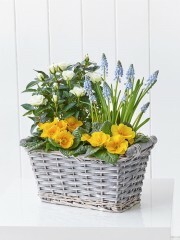 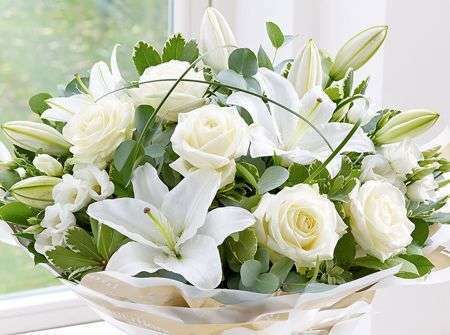 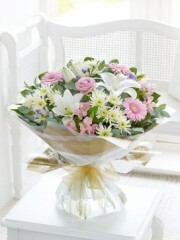 Edinburgh flowers offers a professional delivery service. 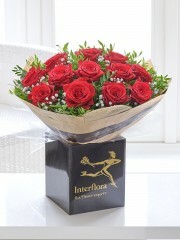 You can select our same day delivery option, which in case your organisation skills are a little on the rusty side and you forget an memorable occasion, we can provide you with same day delivery which will relieve you off the added stress of your purchase getting to the destination. 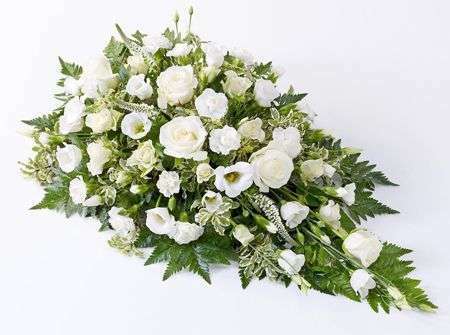 Most events in life can be planned weeks even months in advance but for those that sneak up on us and surprise us, for example; An engagement, welcoming a new member to the family or in some cases showing your support for an unexpected death. 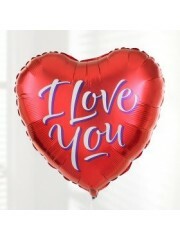 There are occasions where we do forget to show how much certain individuals mean to us and words can be too difficult to say or hard to find. 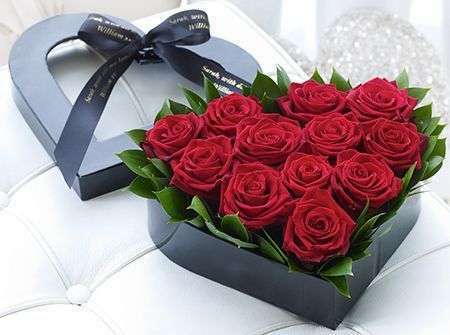 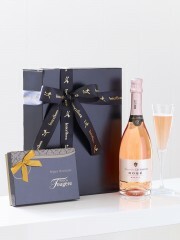 There is nothing like having the surprise of beautiful hand-tied personally delivered to your door perhaps with an added gift such as a box of chocolates or a bottle of wine to make the occasion all the more extra special; perfect for a romantic gesture. 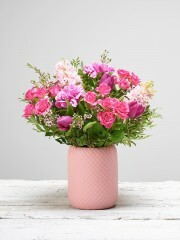 Brighten up somebodies day by sending an exquisite bunch of freshly made flowers will remind the receiver of how much you care for them, every day they look at the flowers. 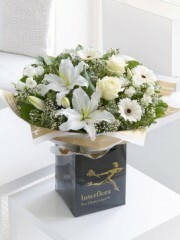 Edinburgh flowers provide a same day delivery service, all our gifts are arranged with care and then professionally delivered to your door. 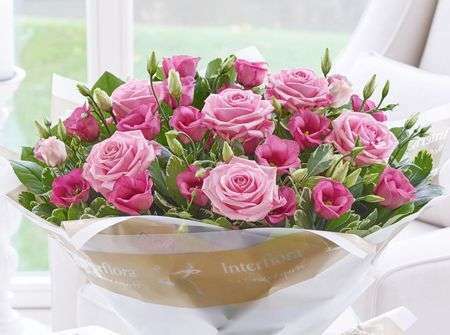 Our florists know the joy and excitement that is seen on ones face as they receive flowers, which is all the more reason for them to put 110% of their effort in to every order made. 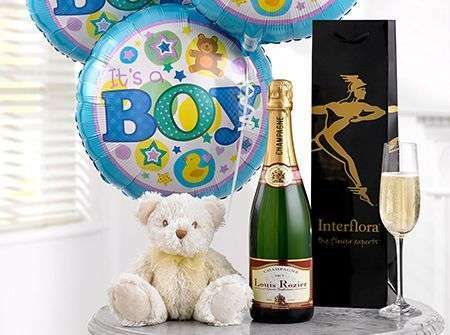 You can’t expect everything in life, which is why we know that same day delivery is very important for individuals who are perhaps slightly forgetful or who are celebrating something truly unexpected.